The TM Bracelet is a soft silicone wristband that encloses the TM DS1990A-F5 chip. It has a beautiful appearance, comfortable wearing, durable, tidak mudah untuk istirahat, no deformation, no discoloration, high temperature resistance. Can be customized in a variety of styles and colors, commonly used red, kuning, biru, can laser engrave number, can also print LOGO, Picture. 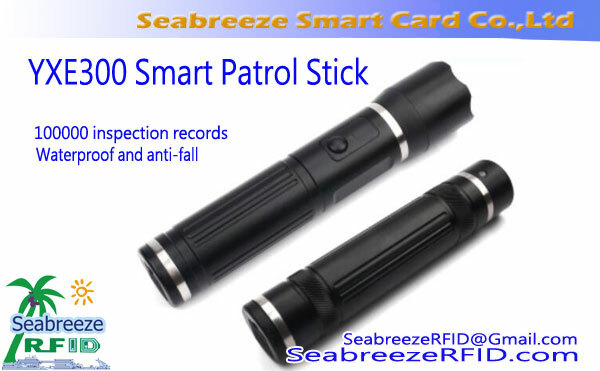 Patrol personnel information button, oil and gas pipeline inspection work, TM card lock, dan lain-lain, often used as a sauna, bath, swimming pool and other locker lock keys.